For as long as there are military jets, there was a heated debate running about the best looking jet fighters ever made. The usual internet discussion participants always have their own particular favorites. For the most part, particular choices are subjective. However, common sense and the general feeling of what’s good looking, can help us yield some rather viable candidates for the top five looking jets ever made. We’ve kept this short for the sole purpose of adding just what we feel is best looking. Some will argue a few of these planes shouldn’t have a place on this list, while some will vocally support them. On the broader scale it also means that we would love to hear your opinion, what grinds your gears and what airplanes would you like to include. It’s mostly a mix of American and Russian aircraft, as the other countries did make some fine jets, but overall these might well be the best looking jets ever made. 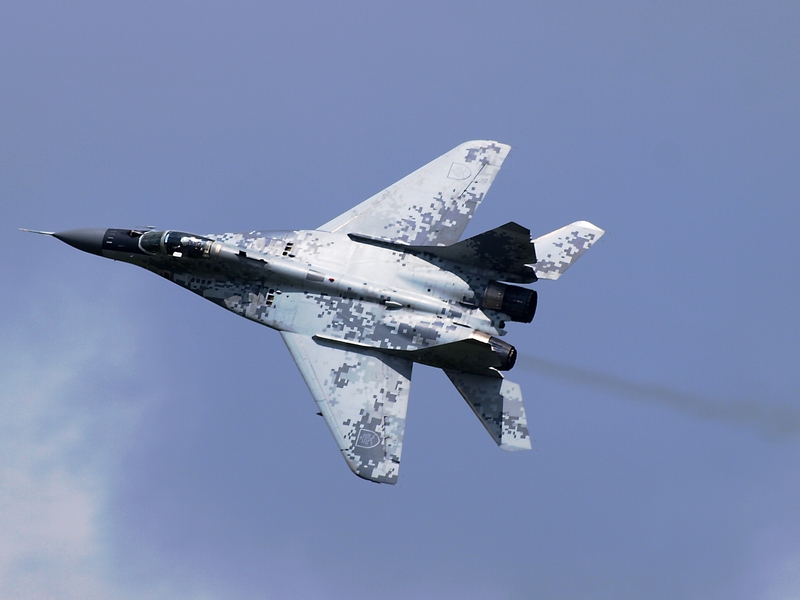 Here are the top five best looking jet fighters by our opinion added right below. 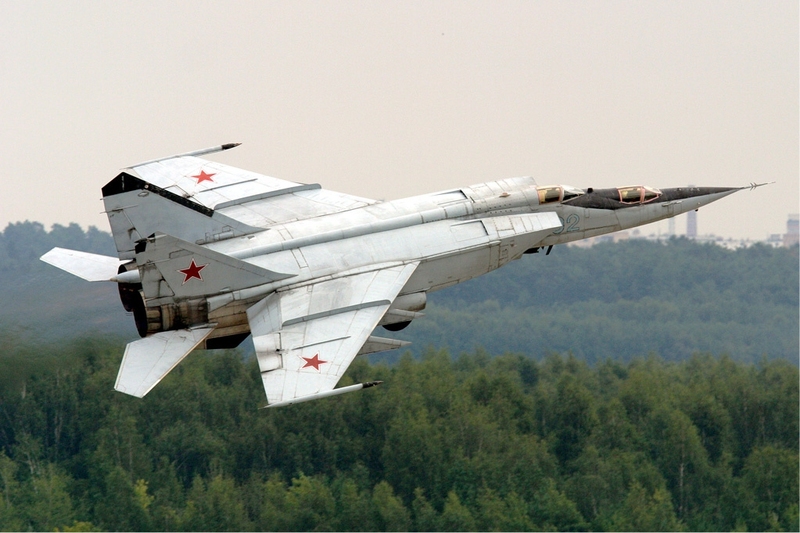 Well you can pretty much say the MIG-25 is beautiful in the same way, as its rugged and fast, does its job well and provides some rather interesting design solutions. Gave thought in adding the A-10 as well, but we’ll do it in another article! Hi, I meant the one you have chosen for the picture, the two seater trainer, is ugly. I used to like #1 the me262 but these days I think the jet engines are just too big for the rest of the plane. I agree with andrewuwe that the Foxbat is ugly. Most of the rest of the aircrafts here look great. I would probably replace the Foxbat with the F-16 Falcon. It still looks gorgeous and can even out-dogfight the F-35. There is something attractive with the Foxbat above all! What would your top five jets be then? We’re eager to see your list too! Well I can’t really complain too much with your list except for the Foxbat. Like I said, I would replace it with the F-16. I might also change the F-14 with the F-15 Eagle. They look nearly identical and I’m not impressed with the sweep-back wing of the Tomcat. 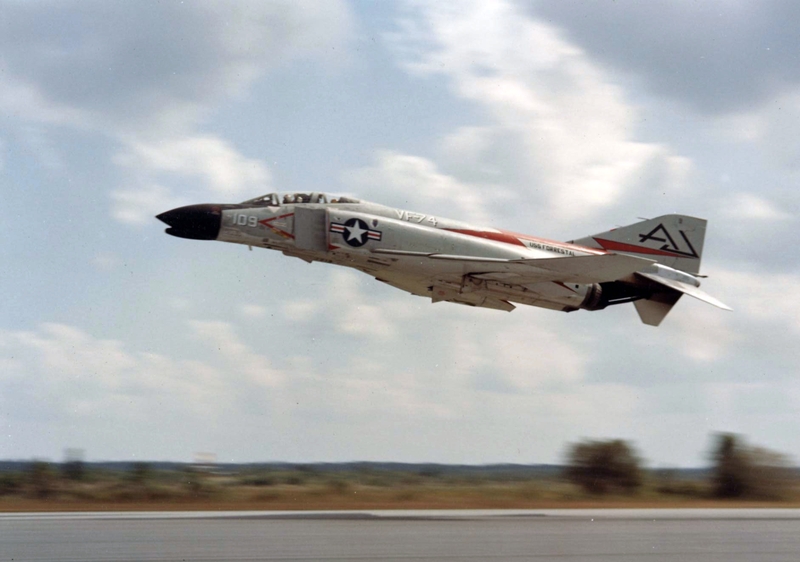 The F-4 is a classic design but I would not put it in the top 5, it’s more of a top 10 design. Generation 5 fighters aren’t as good looking because they have to be designed to have low radar profile for stealth reasons. The F-22 comes close but not enough. I know the YF-23 didn’t make it into production but since we’re talking about the best-looking jets, i can’t help but include it. 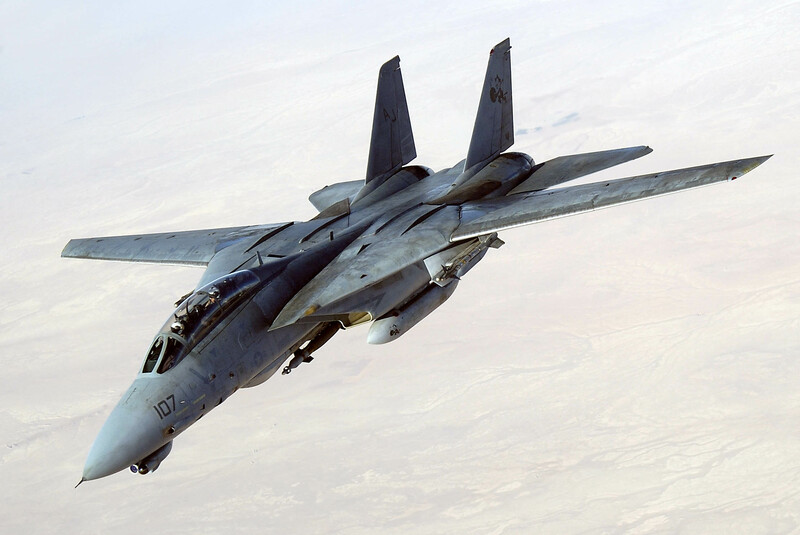 I would probably put YF-23 in place of the Foxbat, F-16 instead of the Phantom, F-15 instead of the Tomcat. 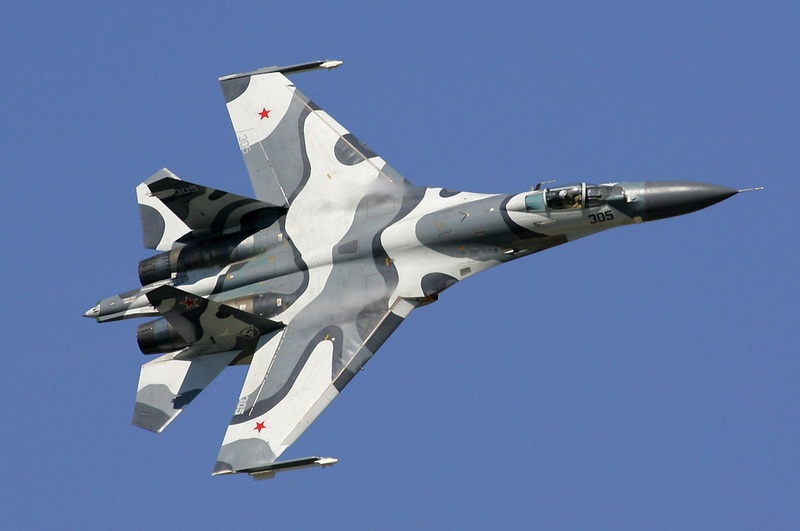 Can’t argue with the Fulcrum and the Flanker, those are 2 gorgeous planes.